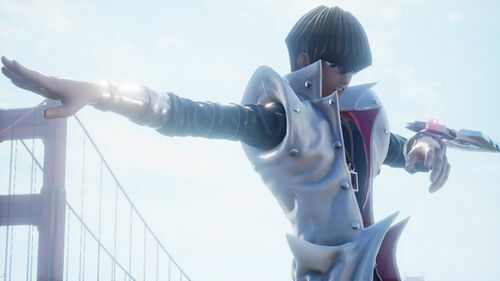 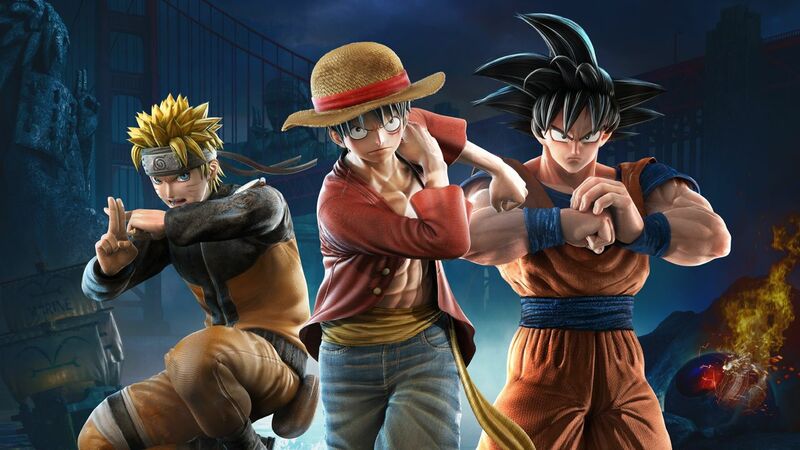 BANDAI NAMCO Entertainment Europe will hold an open beta weekend for upcoming title, JUMP FORCE, from Friday 18th January through Sunday 20th January. 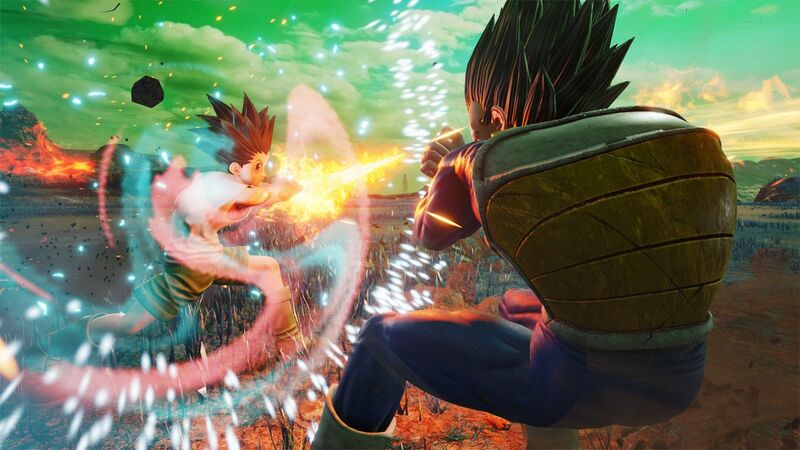 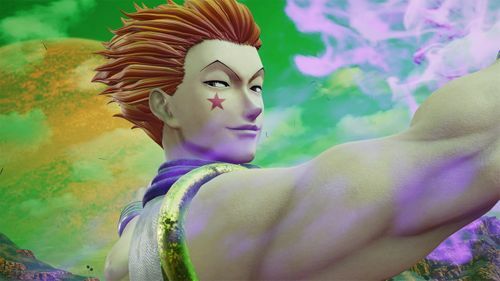 The open beta will give players access to the game’s online versus mode where they can play as 17 characters from the final game, battle across five different stages, and test out the online lobby using six preset avatars. 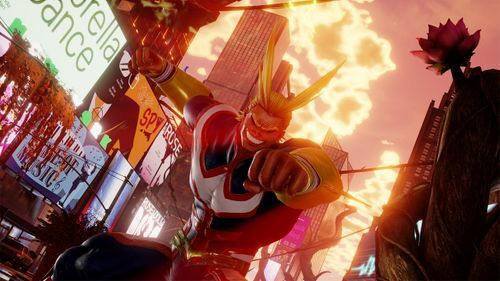 Players can pre-load the open beta on their Xbox One or PlayStation 4 consoles in advance from 17th January.